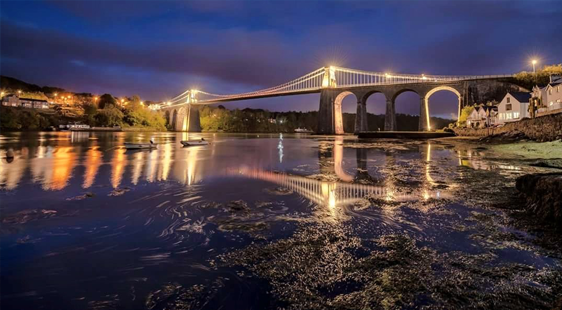 Lucas Estate Agents is one of the leading local independent estate agents based on the Isle of Anglesey, and have been providing a dependable and successful sales and letting service to Anglesey and Gwynedd for decades. Therefore, our experience in the local housing market is extensive. We are a dedicated team striving to meet and exceed the expectations of all who sell, buy or let through us. We understand how stressful buying and selling property can be, so we endeavour to help make the whole process as smooth as possible. 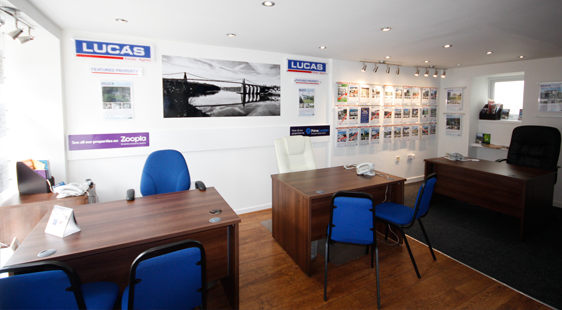 Lucas Estate Agents are members of The Property Ombudsmen Scheme, and abide by their codes of practice for selling and letting properties. By being members, those who buy, sell and let through us can be assured of a professional and consistent service backed up by the scheme. We are also licensed with Rent Smart Wales for our letting services, ensuring that we meet and comply with current letting legislation.